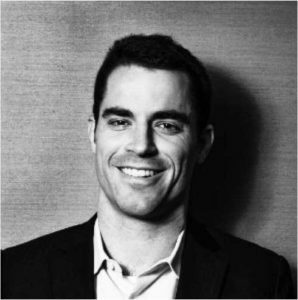 The NAGA Group AG, whose token sale begins on November 20th, announces the addition of Bitcoin.com CEO Roger Ver and COO Mate Tokay to their advisory board. The German fintech The NAGA Group Ag is already a financial powerhouse, specializing in disruptive trading technologies and making financial markets more accessible to the masses. 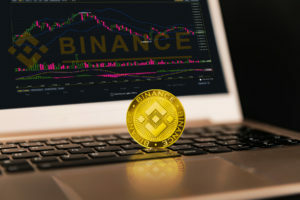 They boast a market cap of over 200 million Euros, and their trading platforms process over $4 billion in trading volume every month. 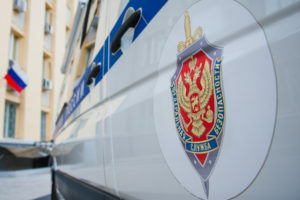 Their recent IPO on the Frankfurt stock exchange was a massive success as investor interest caused share prices to surge from 2.6 Euros to 6.7 Euros. 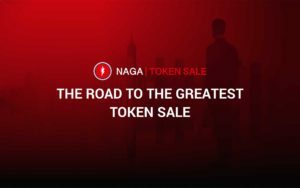 NAGA is now prepping for their upcoming token sale, and they have massively strengthened their board of advisors by adding Bitcoin.com CEO Roger Ver and COO Mate Tokay. To say that Roger Ver and Mate Tokay are highly influential in the Bitcoin community is a huge understatement. Roger Ver is known as “Bitcoin Jesus” and is considered the first Bitcoin angel investor. He helped fund the seed rounds for The Bitcoin Foundation, Bitpay, Blockchain.info, Ripple, and Kraken. Also of note is that his company, MemoryDealers.com, was the first mainstream company to accept Bitcoin payments way back in 2011. Roger Ver feels that his ideals are mirrored in the goals of NAGA, who wish to open up the financial and crypto markets to the more than two billion underbanked individuals around the world and offer them the opportunity for wealth enhancement. 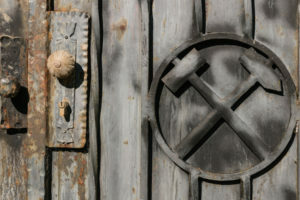 Ver has long been a proponent of the individual’s right to freedom of choice, self-governance, and voluntary association. Mate Tokay is one of the most active advocates for Bitcoin. 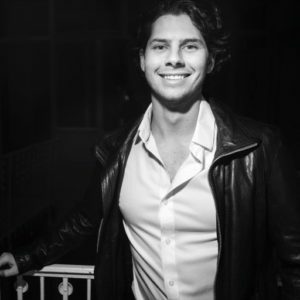 Tokay is a former wakeboard world champion and professional athlete who became involved in cryptocurrency when he began mining Bitcoin using custom-built ASIC miners back in 2013. In that same year, he founded Bitcoinist.com, and he has worked tirelessly to make cryptocurrencies as popular as possible. We are proud that Roger and Mate joined our Token sale. Both have an impressive track record in the industry and they have left an already significant footprint in the crypto-community. 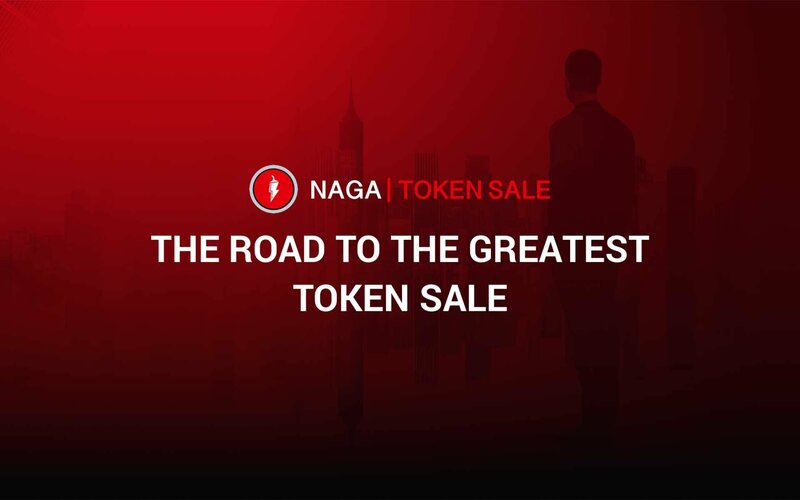 Roger and Mate´s engagement also substantiate our ambition to create a powerful solution for barrier-free investing into stocks or virtual goods with our NAGA Coin. Having one of the most renowned people from the community, combined with our fast growing business powered by our exchange-listed company, makes us confident to set the path for a fundamental token growth. 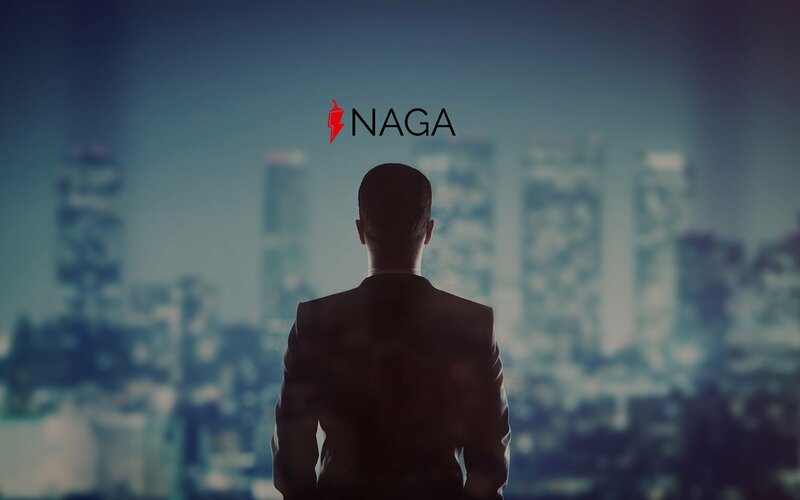 The addition of Roger Ver and Mate Tokay to the advisory board of NAGA should get cryptocurrency enthusiasts excited. As Ver is a proponent of Bitcoin Cash, NAGA has decided to add BCH to their accepted currencies for their upcoming token sale. We consider BCH to represent the future of cryptocurrencies, because of its small transaction cost and other benefits. Thus, we believe that it will reduce the barriers for our potential investors and future customers to become a part of our ecosystem. The company’s token sale begins with a pre-sale from November 20th through November 27th, with a max cap of 20 million NGC tokens. This is followed by the token sale that begins on December 1st and ends on December 15th, with a max cap of 200 million NGC tokens. What do you think about Roger Ver and Mate Tokay joining NAGA’s advisory board? Are you more likely to participate in the company’s token sale over this news? Let us know in the comments below.